15 Jan What is a litigation friend? 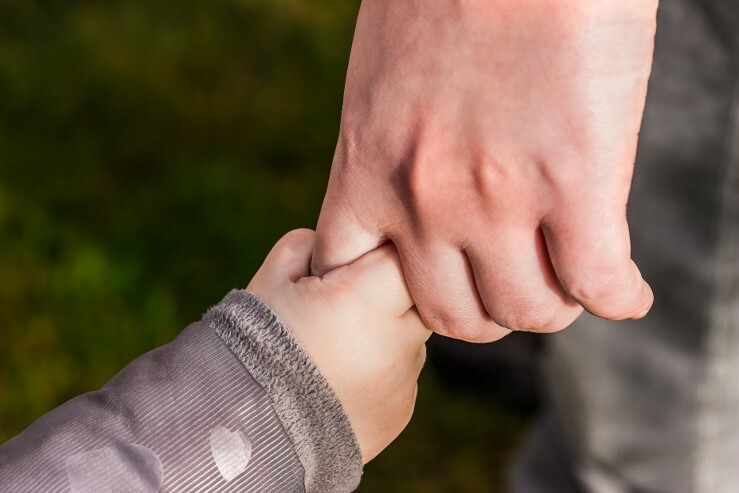 If a child or a vulnerable adult has been injured, either in an accident or through negligence, they will normally require representation to make a compensation claim. Children and adults who lack the mental capacity to manage their own case are considered ‘protected parties’ and must be represented by a competent adult, known as a ‘litigation friend’. A litigation friend is an important role which has many serious responsibilities so it should not be taken on lightly. The court can either appoint a litigation friend or you can apply yourself. To apply to be a litigation friend, you must fill out a certificate of suitability. The court will then check your suitability to represent the protected party by checking that you are capable of making fair decisions about the case and that there is no conflict of interest. If there is no one suitable available to be a litigation friend then the court will appoint the Official Solicitor, provided there is money available to pay the fees (e.g. legal aid) and that a doctor has confirmed the lack of capacity of the vulnerable adult to manage the case. What are the duties of a litigation friend? The main duty of a litigation friend is to direct court proceedings by making decisions in the best interests of the protected party. A litigation friend is also responsible for liaising with the claimant’s solicitor in meetings and through correspondence and giving them instructions in relation to the case. It is important that the litigation friend explains to the claimant what is happening during the court proceedings and to ascertain their wishes and feelings as much as possible. If there is an offer of a settlement payment, then the litigation friend is responsible for considering the offer and eventually making the final decision on accepting the offer. The litigation friend’s role usually ends when the court case concludes. However, if the claimant is a child, then this role continues until the child turns 18, at which point, they must apply to stop being a litigation friend. It is possible to stop being a litigation friend during court proceedings if a child turns 18 or if an adult who lacked mental capacity recovers or if a replacement litigation friend is brought in. It can be a daunting experience to bring a claim to court on behalf of another person who has been injured, and to shoulder all of the associated responsibilities.  At Smooth Law, we have settled thousands of compensation claims and are here to look after your best interests. To find out how we can help you claim compensation call 0800 161 5709 or request a callback at the top of this page.